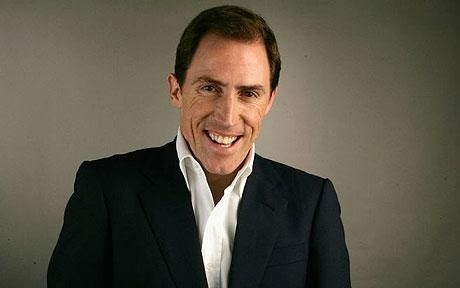 It has been announced that Rob Brydon will be a hosting a new Saturday day night game show entitled 'The Guess List'. Each show sees Rob select a prize for two contestants to compete for. Helping them find the answers are five famous faces who will in turn face some awkward questions from Rob.